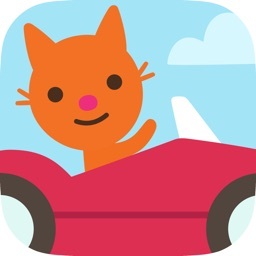 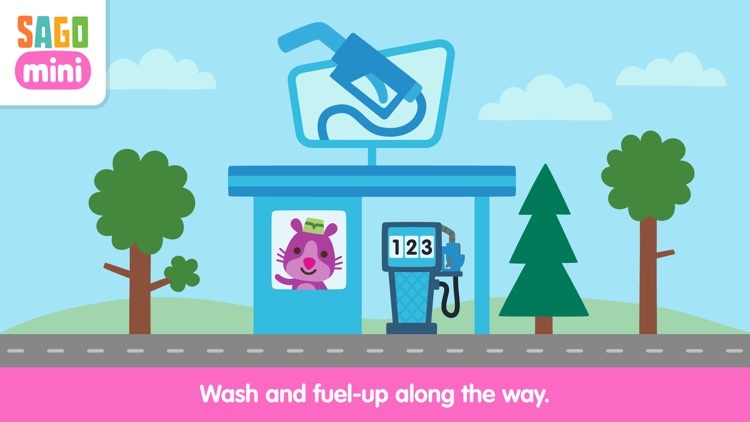 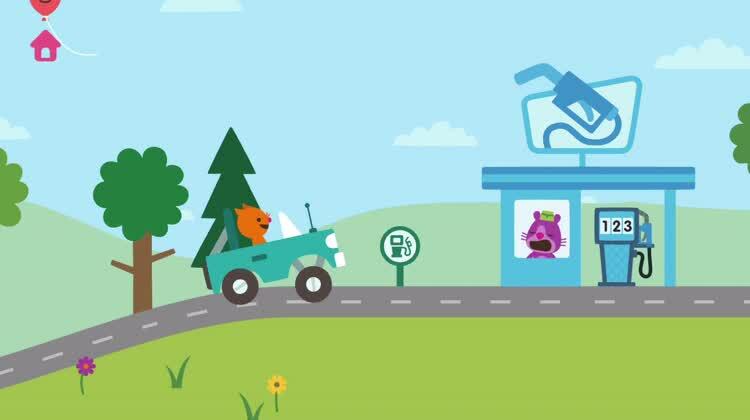 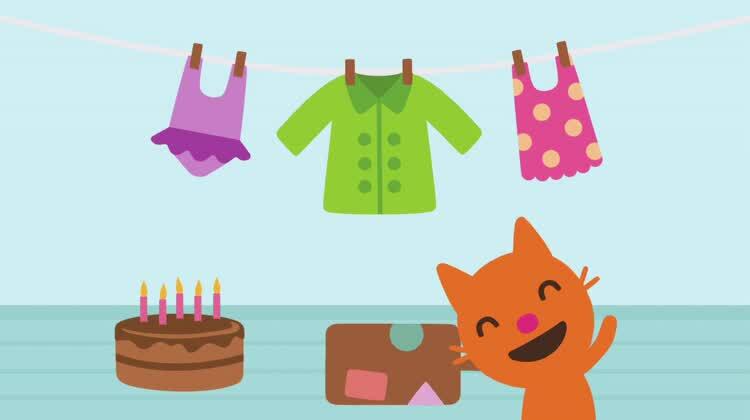 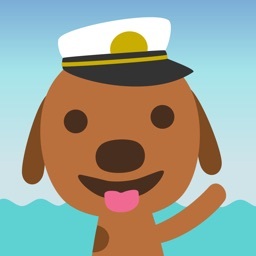 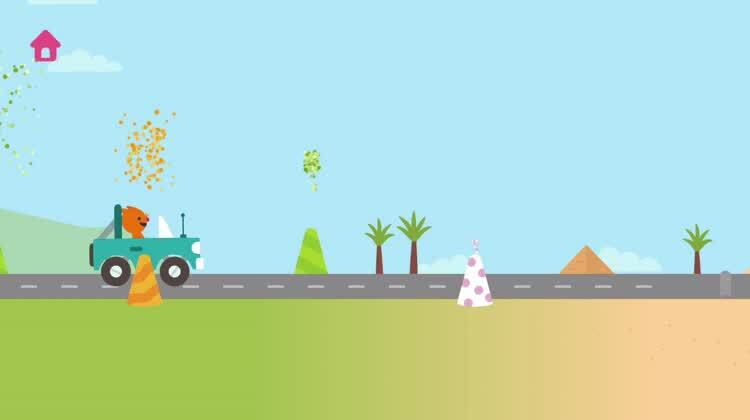 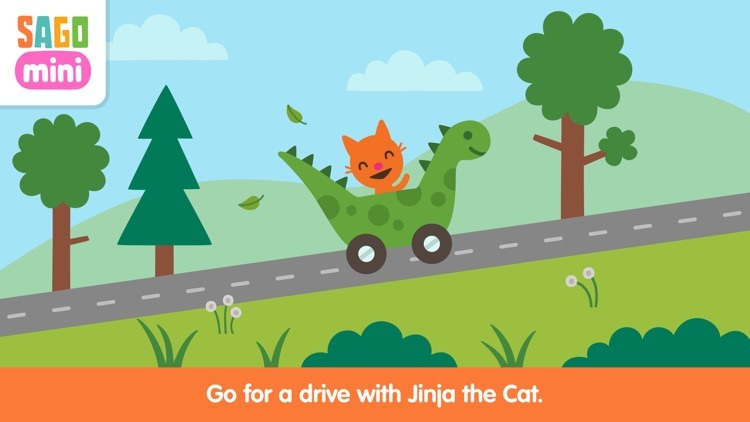 Your child can go on a drive through the countryside with Jinja the cat in Sago Mini Road Trip. 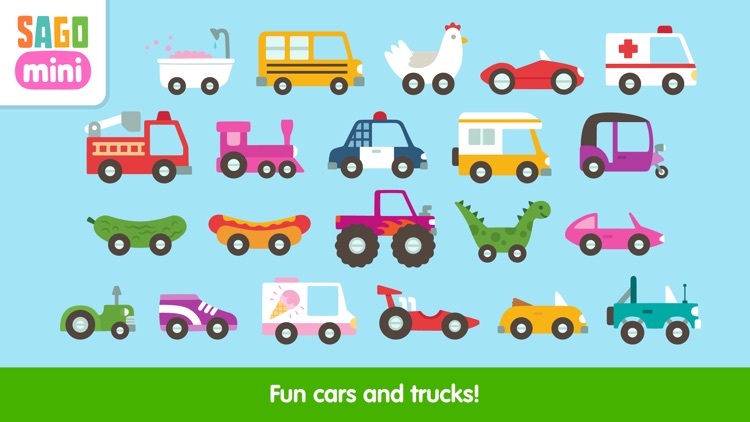 It’s a fun distraction for children ages two through five. 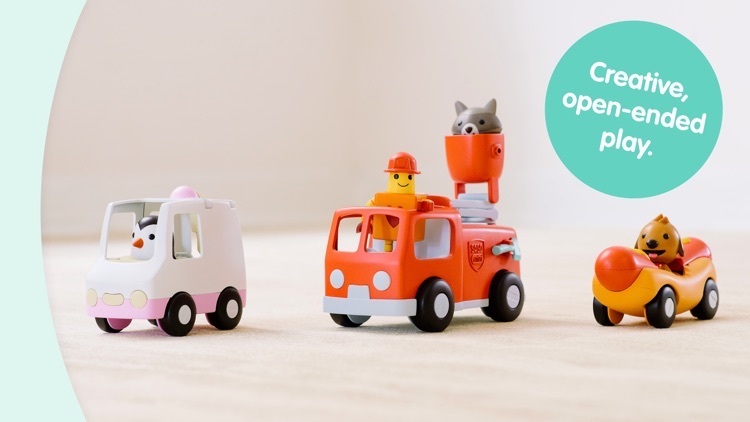 There aren’t any objectives, so older children will find the experience unfulfilling. 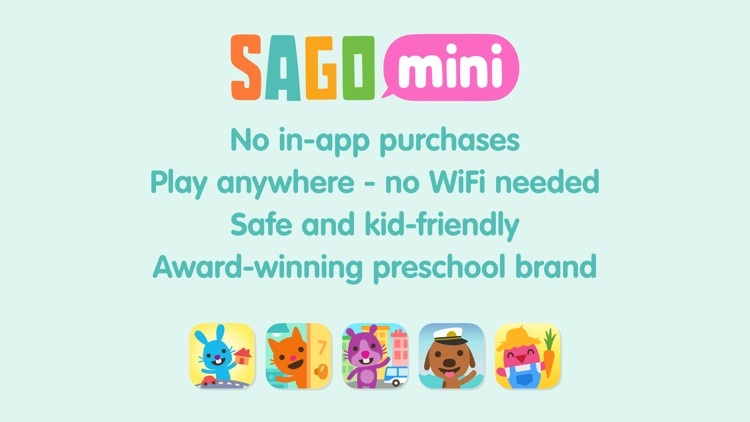 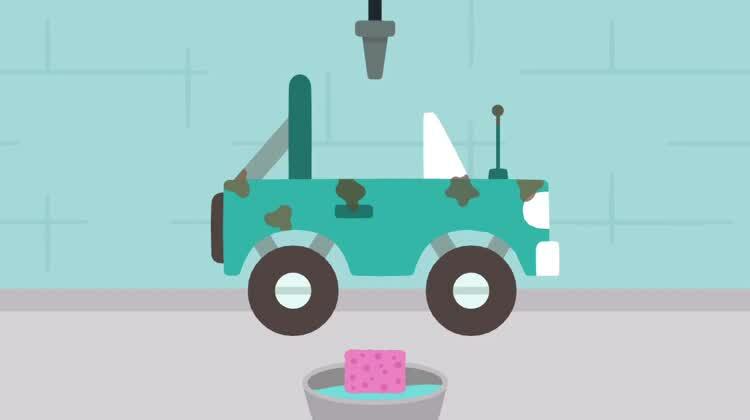 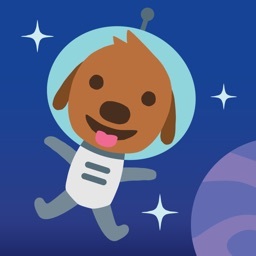 If you need a way to entertain your child this weekend, there’s no better app than Sago Mini Road Trip. 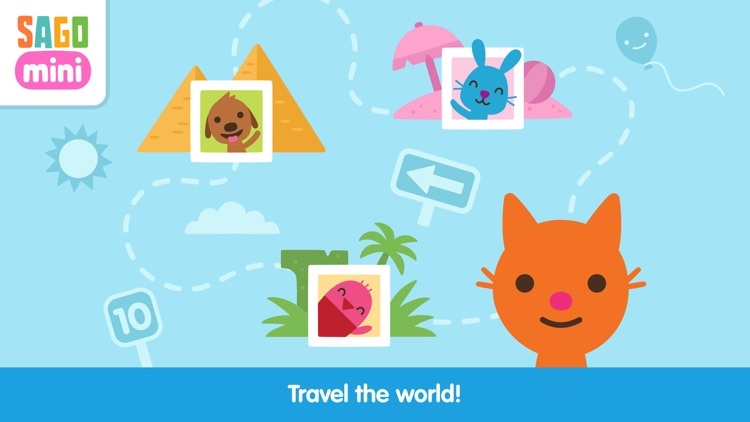 The adorable characters and different destinations will keep their little hands busy. 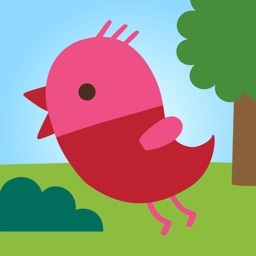 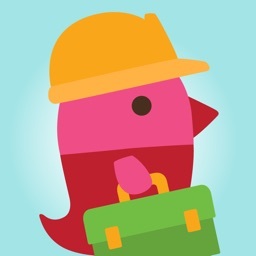 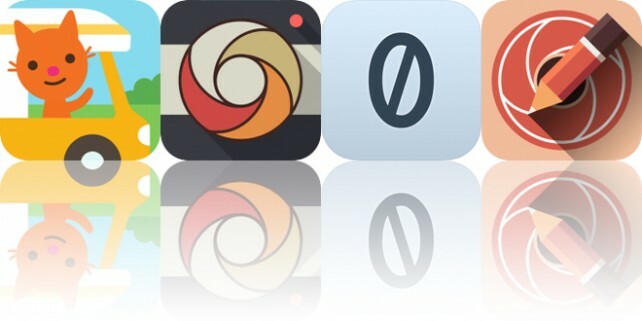 Today’s AppsGoneFree list includes an entertainment app, a photography app, and a puzzle game.